Represented plaintiff in gender discrimination action jury trial, resulting in largest jury verdict awarded in the State of Louisiana for gender discrimination ($3,279,000.00), which was affirmed on appeal. Melody Olson v. Metropolitan Life Insurance Co., No. 91-0392, United States District Court, Western District of Louisiana. Represented parent plaintiff group in Title IX gender equity lawsuit against Caddo Parish School Board, which resulted in several million dollars being allocated to bring public school system into compliance with Title IX. Merritt v. Caddo Parish School Board, No. 96-2701, United States District Court, Western District of Louisiana. Ms. Jones has served as counsel for several debtors in Chapter 11 reorganizations in the bankruptcy court for the Western District of Louisiana serving as lead trial counsel in prosecuting claims on behalf of the reorganized bankrupt estate of Whitaker Construction, Inc. against the City of Shreveport for work done on the Independence Stadium, resulting in a jury verdict of $764,265.00, which jury verdict was also affirmed on appeal. Represented female members seeking access to public accommodation restaurant facilities at Southern Trace Country Club in Shreveport, Louisiana, resulting in the Louisiana Supreme Court’s first ruling that gender-segregated dining facilities in public accommodations are unconstitutional. Albright v. Southern Trace Country Club of Shreveport, Inc., No. 449,372, First Judicial District Court, Caddo Parish, Louisiana. Served as trial counsel for Patricia Powell in prosecuting her claims against the Rapides Parish School Board for revocation of tenure resulting a final judgment in the amount of $1,147,732.00 plus interest and court costs against the school board on grounds that Ms. Powell’s dismissal was unjust retaliation for published comments that she had made about a former short-term superintendent, Betty Cox. Patricia Powell v. Rapides Parish School Board, 238 So. 3d 983 (La. app. 3rd Cir. 2018), writ denied. 242 So. 3d 1227 (La. 2018). Ms. Jones has also tried numerous jury trials in both state and federal court dealing with commercial business transactions and oil and gas lease issues. Since 2015, Ms. Jones has served as an instructor for the L.S.U. Law School Trial Advocacy Program. Ms. Jones is also a frequent speaker at seminars and has numerous publications in local and state bar journals. She has presented at the Judicial Conference, hosted by the United States Court of Appeals for the Fifth Circuit for the years of 2014, 2015, 2016 and 2018, and has served as the Program Chair for the Appellate Advocacy Seminar sponsored by the Bar Association of the Fifth Federal Circuit. 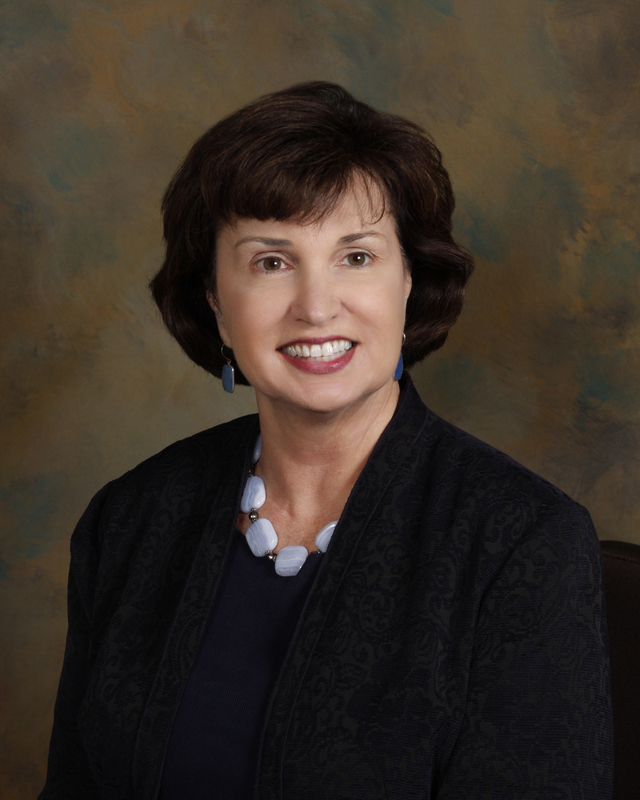 In addition to these bar association seminars, she is a frequent speaker at the Louisiana State Bar Association and for Sterling Education Services and local organizations. Ms. Jones has been invited to join the Million Dollar Advocates Forum, and she is a currently a Senior Fellow with the Litigation Counsel of America, an invitation only trial lawyer honorary society representing less than one half of one percent of American lawyers. 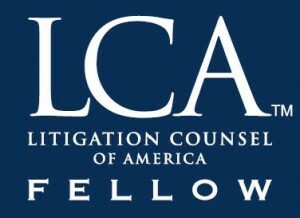 Fellows are selected and invited into the Fellowship after being evaluated for effectiveness and accomplishment in litigation and trial work, along with ethical reputation.